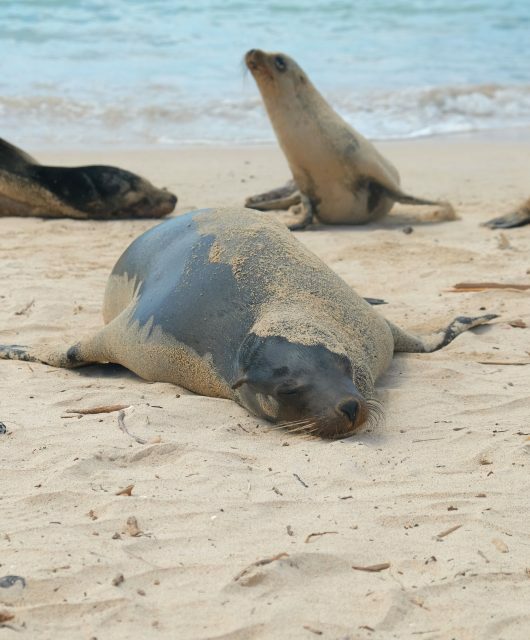 We just returned from two weeks in Ecuador and The Galapagos. 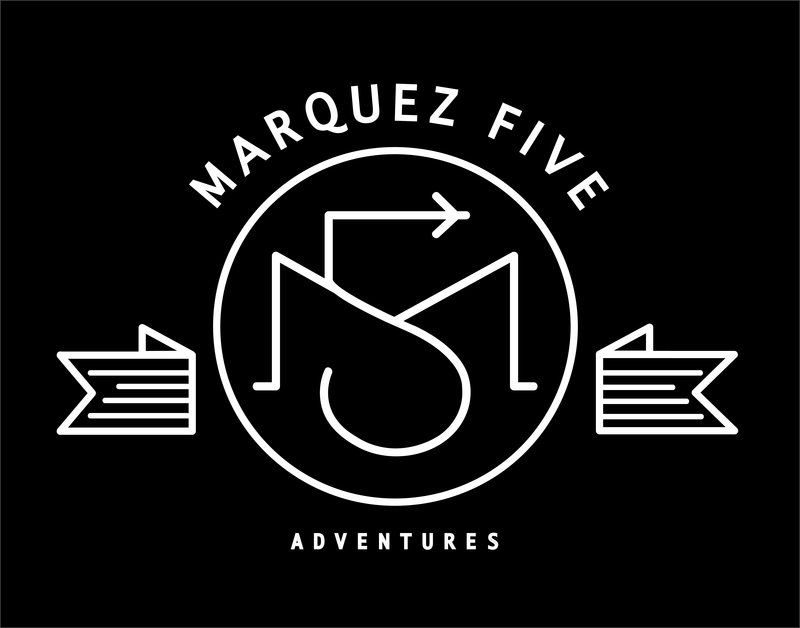 It was our first trip to South America and it was an amazing experience. 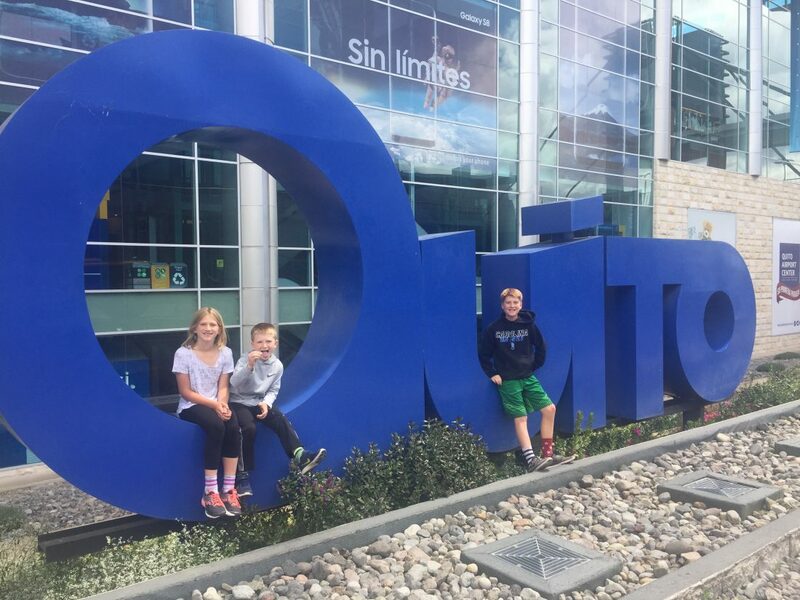 We began & ended our trip in the capital city Quito which sits in the Andean foothills 9,350 feet above sea level.  It was founded in the 16th century on the ruins of an Inca City. 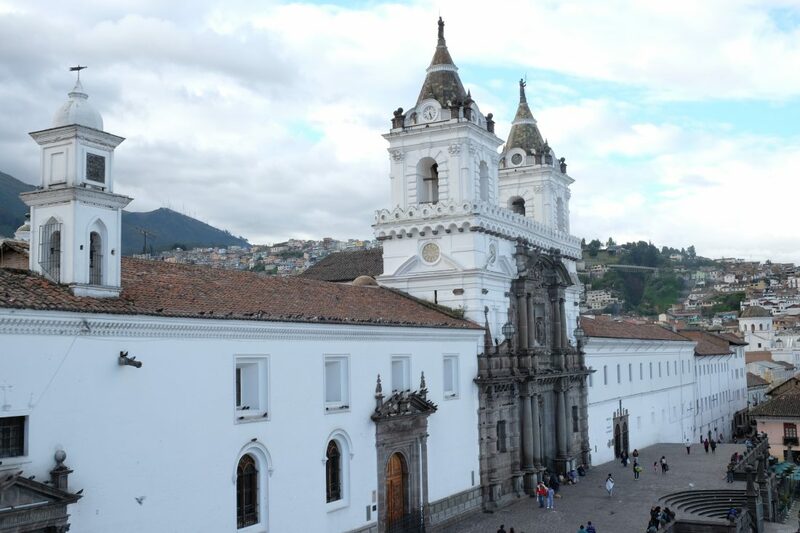 The historic center of Quito was designated a UNESCO World Heritage Site in 1978. 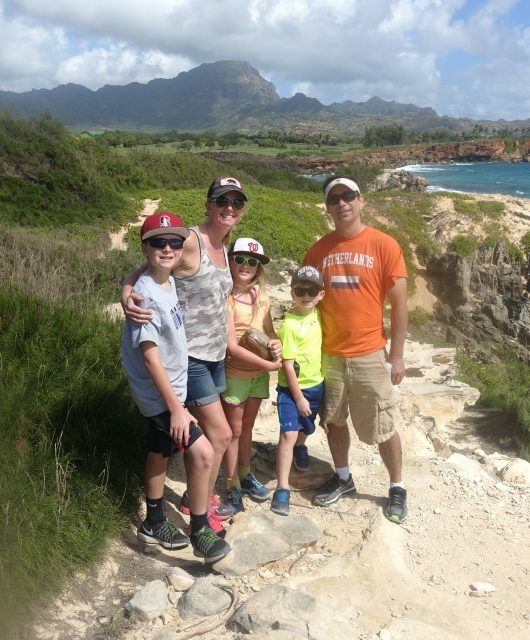 We chose to cash in some of Mike’s United miles so we looked at flights on both United as well as their partner Copa Airlines. There were no direct flights on either of these airlines; there may have been direct flights on another airline, but I didn’t bother to look into it. We ended up taking a red-eye on Copa from SFO to Panama City (6.5 hour flight) with a 2-hour stopover before continuing on another 2 hours to Quito. We had the same routing on the way back. They were pretty easy flights and there was only a 2 hour time difference to adjust to. 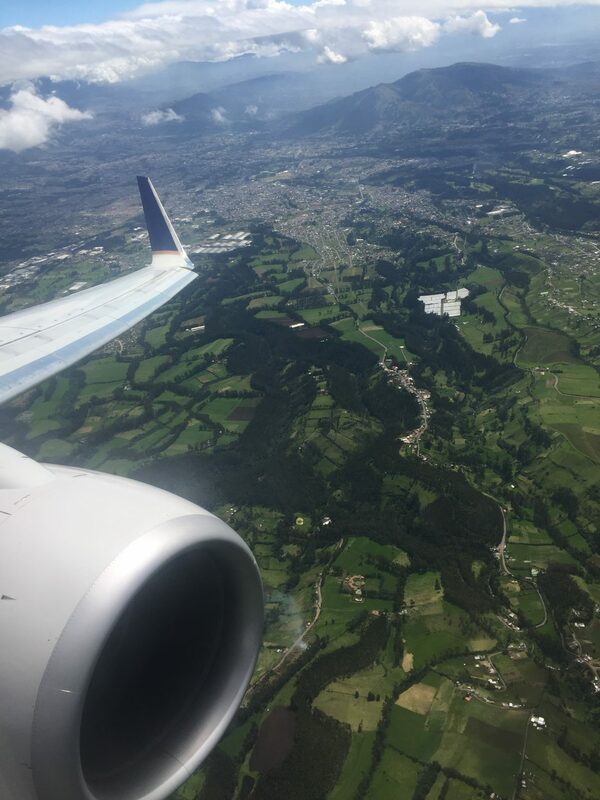 Flying into Quito I was already mesmerized by the landscape! 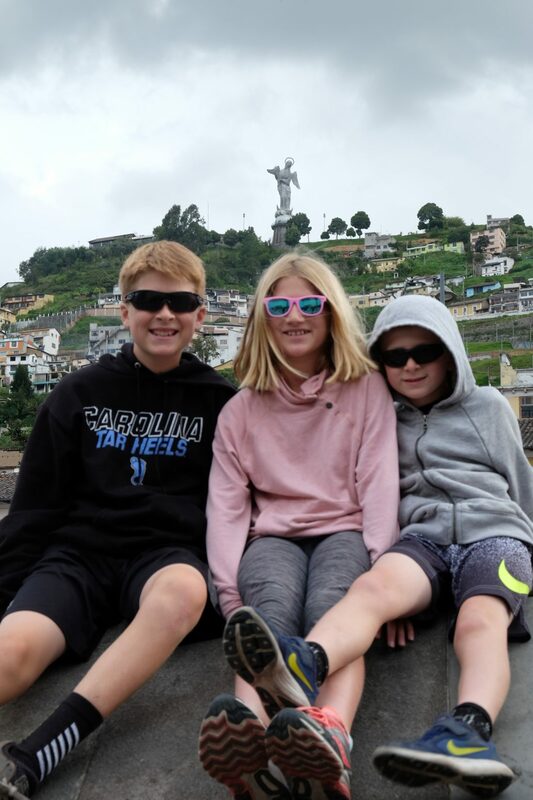 We stayed in Quito the first two nights of our trip, then went on to the Galapagos, followed by Hacienda Zuleta in norther Ecuador, and finally returned to Quito for the last 3 nights of our trip. 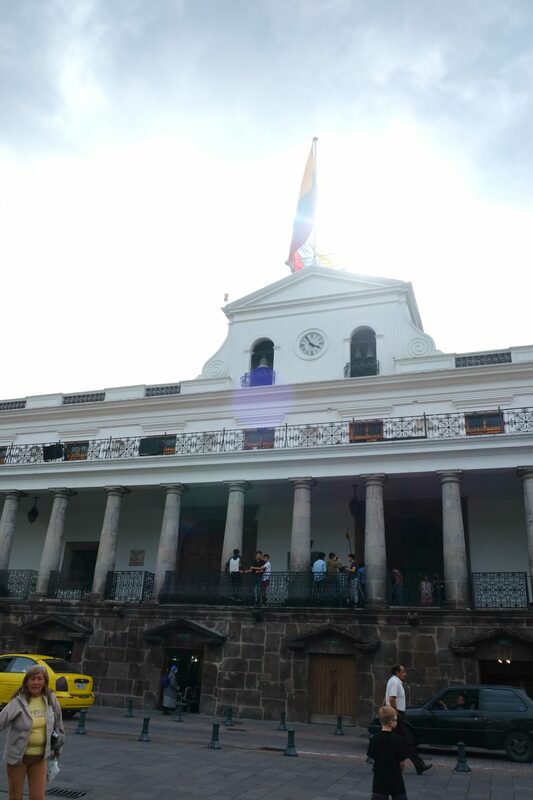 Our first two nights in Quito we stayed at Casa Gangotena which flanks one side of Plaza de San Francisco in the historic center. The plaza was under construction during our stay as they are building a subway stop there. We had been forewarned before our arrival and had the option to stay somewhere else, but chose to keep our room. I’m glad we did as the construction didn’t bother us at all. When it’s finished, I think it will be nice to have this stop here and will allow for better access to some other parts of the city without having to drive (as traffic is bad!). The picture below of San Francisco church was the view from our room! Our last 3 nights we stayed at the Plaza Grande hotel. 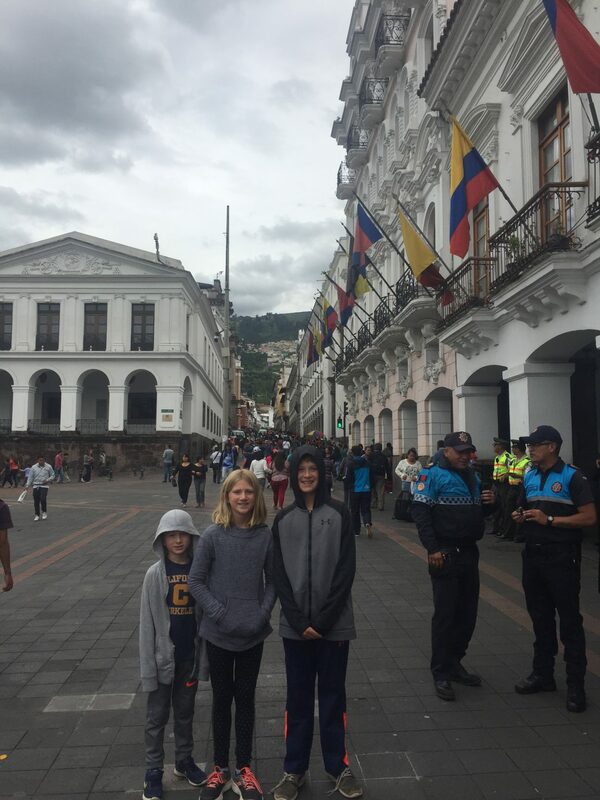 We enjoyed staying at two different hotels during our time in Quito to get a different perspective of the city (even though they were only a few blocks away from each other). The four balconies at the top of the picture below were in our rooms and had views right out over the plaza. 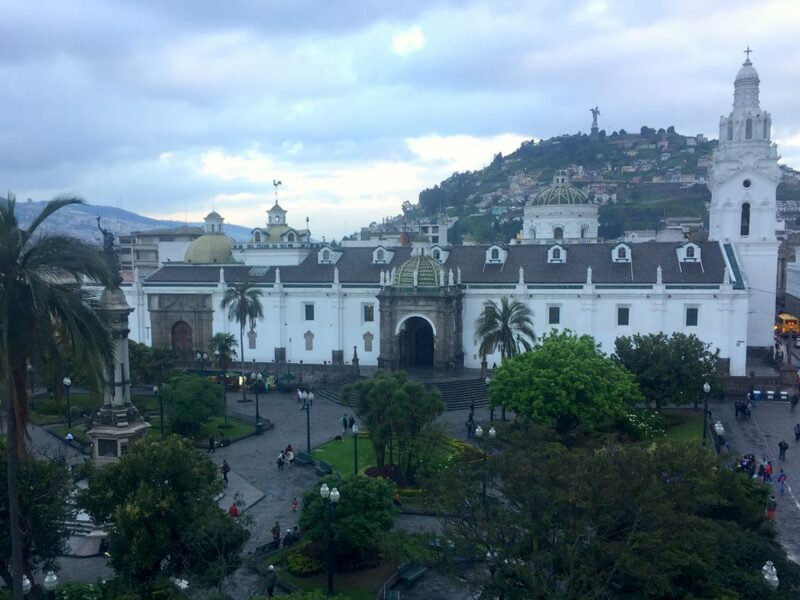 The view from our room of Plaza Grande and the cathedral with the statue The Virgin of Quito in the background. 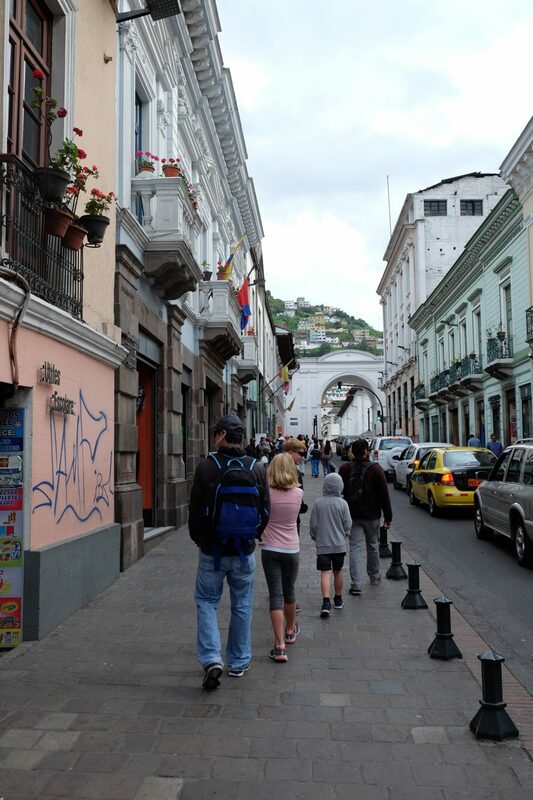 On our first full day in Quito we did an extensive tour of the city. 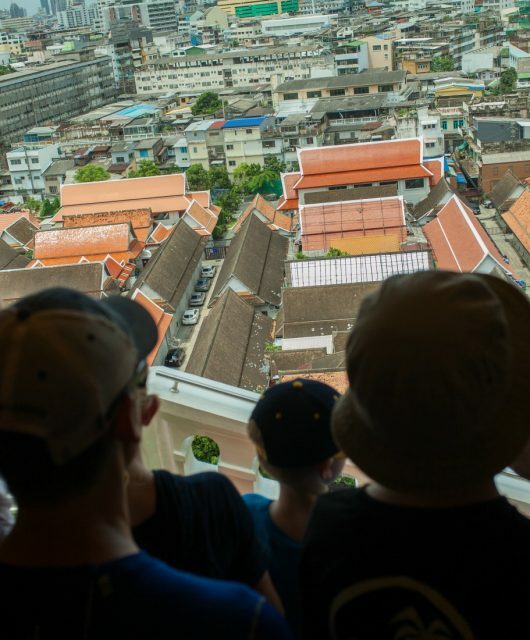 We started with a walking tour of the historic center. Independence Plaza, or Plaza Grande, is the central public square in Quito. 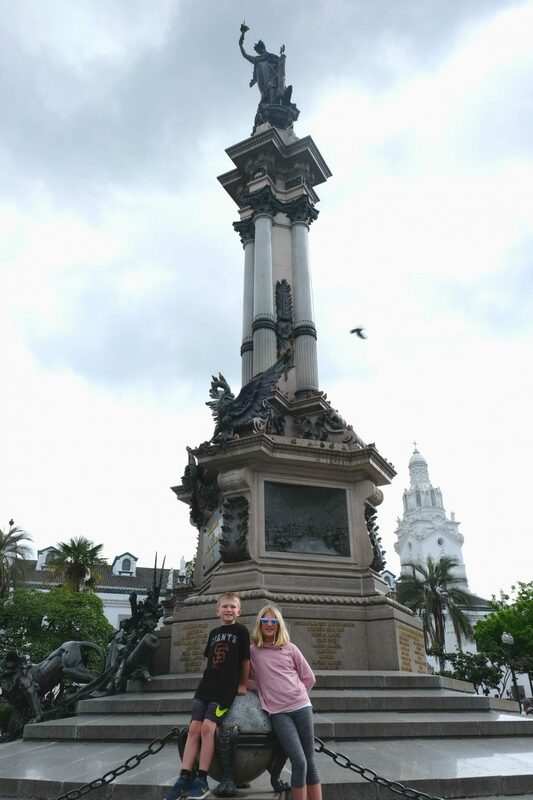 At the center of the plaza is this monument to the independence heroes of August 10, 1809, the date remembered as the First Cry of Independence of the Royal Audience of Quito from Spanish monarchy. 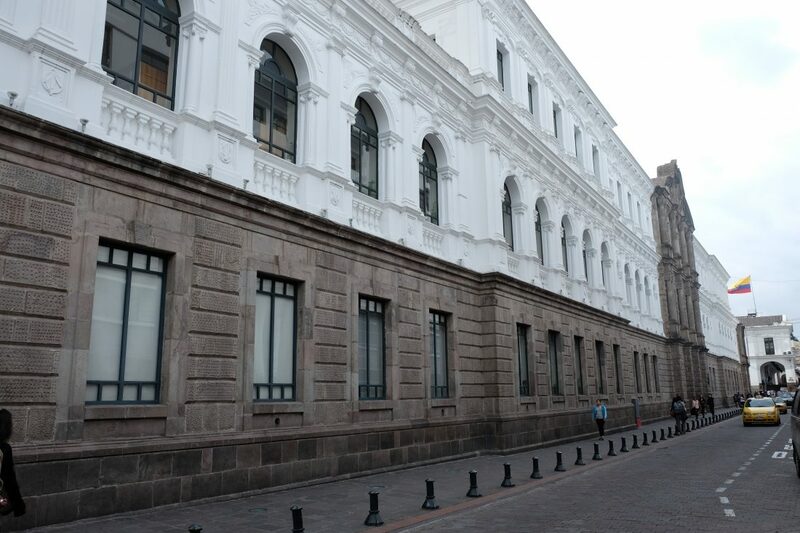 Carondelet Palace – is the seat of the government of Ecuador and is located on the northwest side of Plaza Grande. The presidential residence is also located in this building. 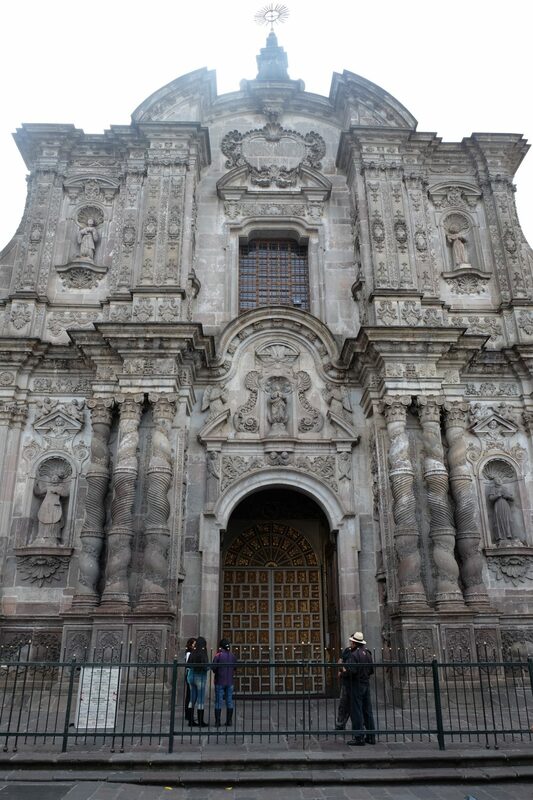 La Compania is a Jesuit church constructed in a Baroque style with some Moorish influence. Construction began in 1605 and was completed 160 years later in 1765. The inside is covered in gold leaf, gilded plaster, and wood carvings and is stunning. It’s easy to see why it took so long to build! Unfortunately, they did not allow pictures inside. Our guide later told us it was simply because they want to sell postcards ($$) so I wish I had a snuck a few pictures. The Virgin of Quito statue is 45 meters tall and is located on the top of El Panacillo hill. It is made from 7,000 pieces of aluminum and is visible throughout most of the city. Our guide took us to the Plaza Grande for lunch (located inside the Plaza Grande hotel where we would later stay). We had a 3-course menu with a few pre-set choices (all were fantastic!). 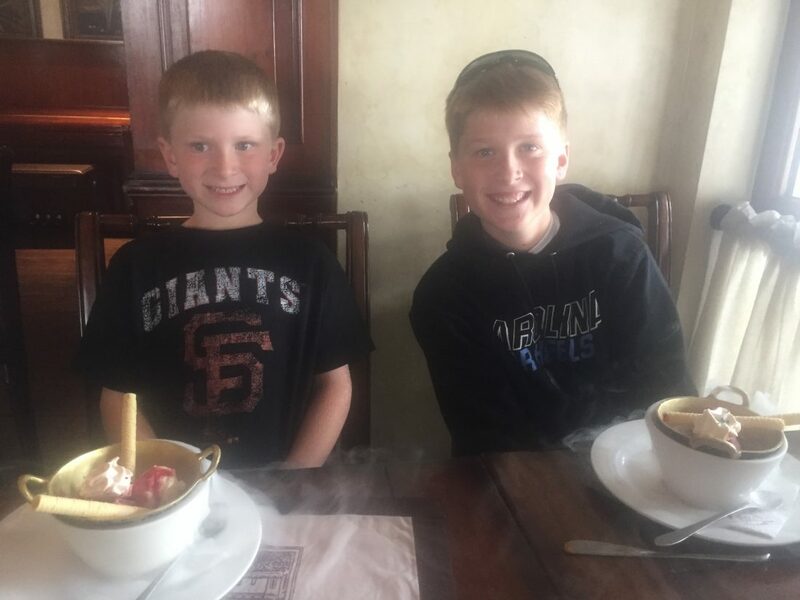 For dessert, we had two options one of which was “los corridos” – ice cream made with dry ice. 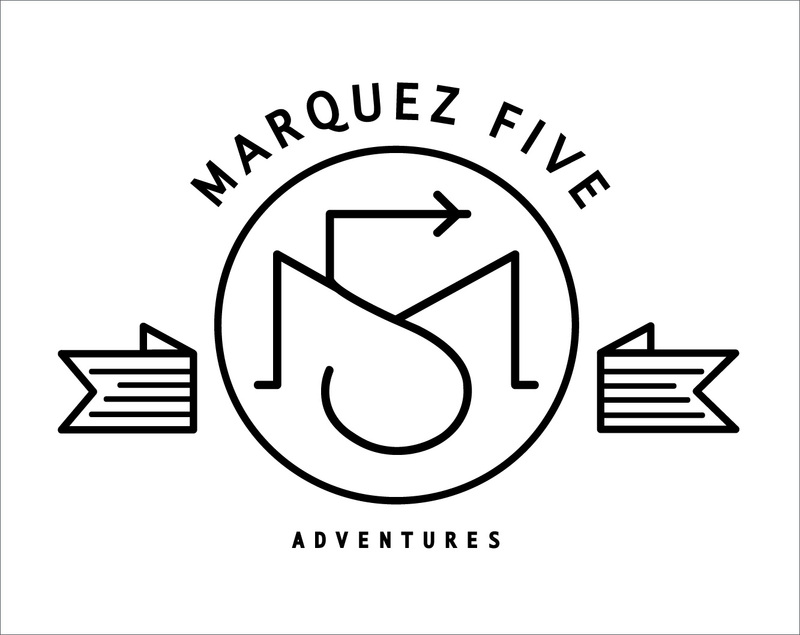 When it was time for dessert, the lights dimmed and a gong started ringing. 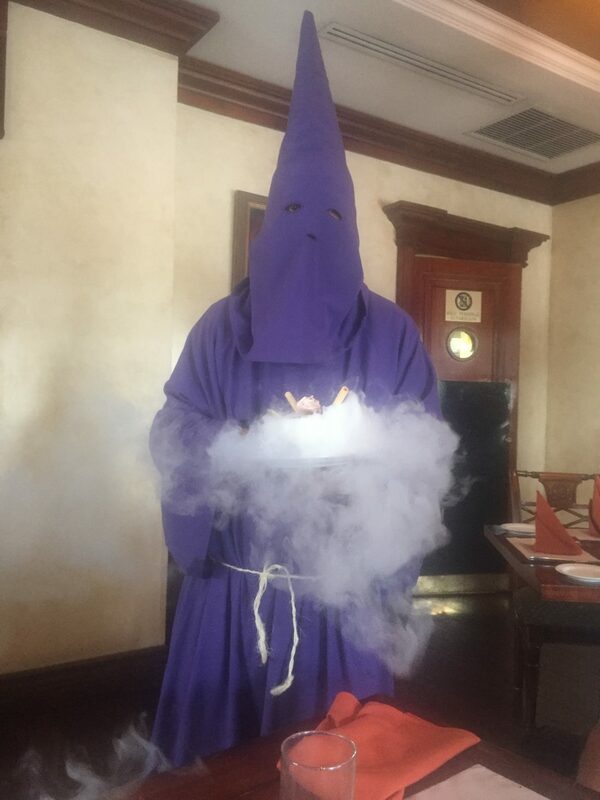 Then a man dressed in a purple monk-like costume came out with our dessert and music started playing. Our kids were so delighted that we had to come back for dinner one night and order it again! 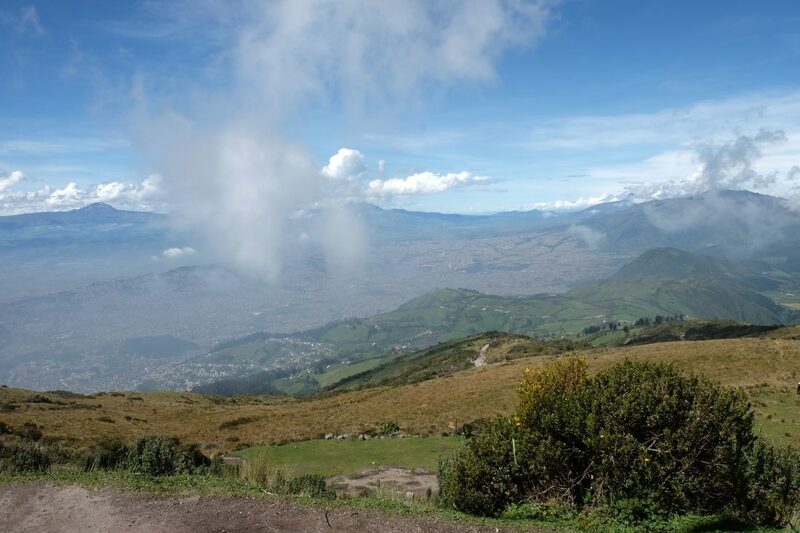 Quito is surrounded by many volcanos – some of them active. 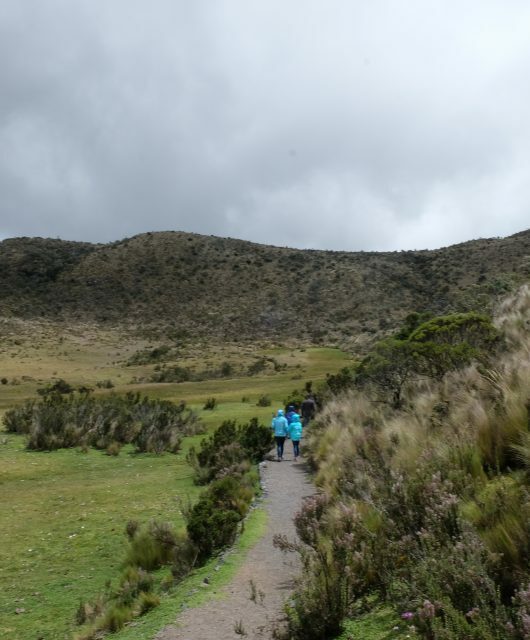 The closest volcano is Pichincha which most recently erupted in 1999 by when a few puffs of smoke and a large amount of ash were deposited on Quito. 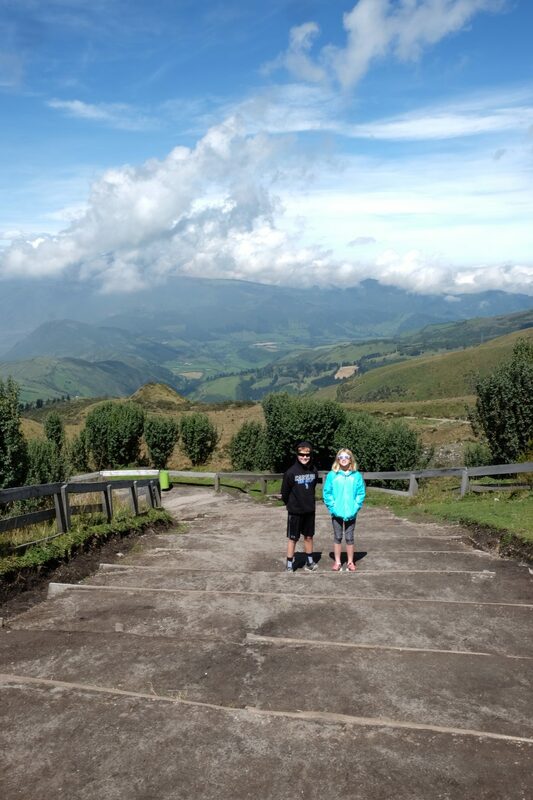 We rode a cable car up Pichincha to approximately 12,000 ft above sea level and explored around the volcano. 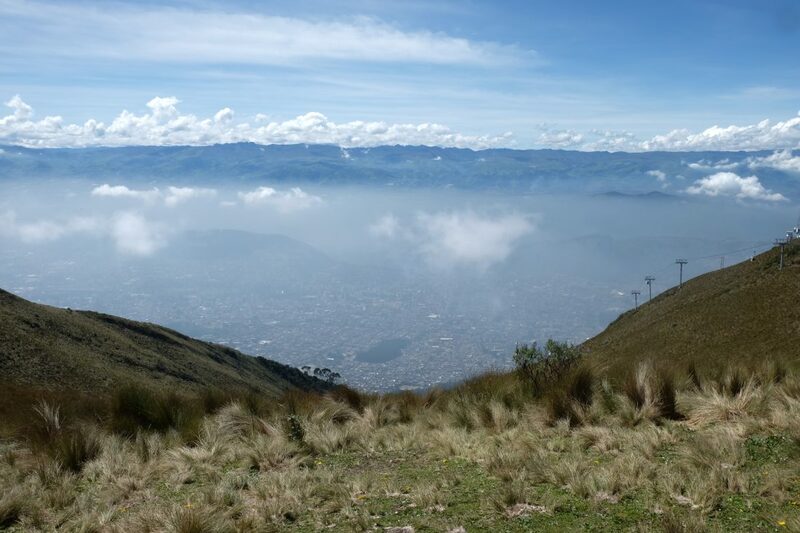 The views of Quito below were quite stunning and we got a better sense of how sprawling the city is. A view of Quito. To the right is the cable car we rode. 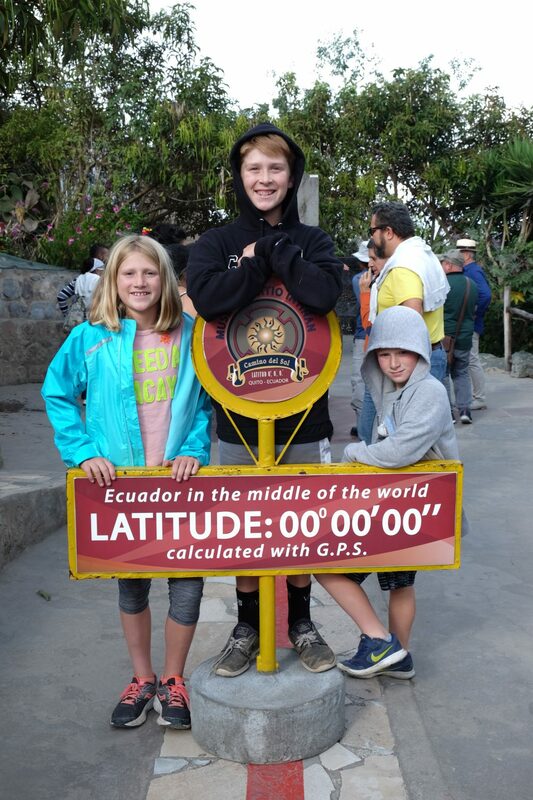 One of the highlights of our trip was visiting the Ciudad Mitad del Mundo (Middle of the World City) at the equator and being able to stand simultaneously in both the northern and the southern hemispheres. Ciudad Mitad del Mundo is located 25km north of Quito. 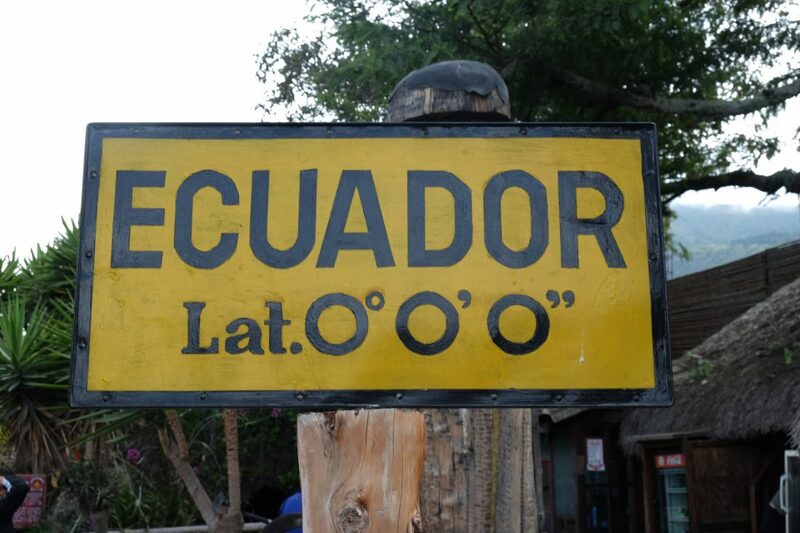 There are two markings for the equator here. The first, a large monument erected in 1936, was believed to be on the equator until modern-day GPS proved it wrong by about 100 meters. 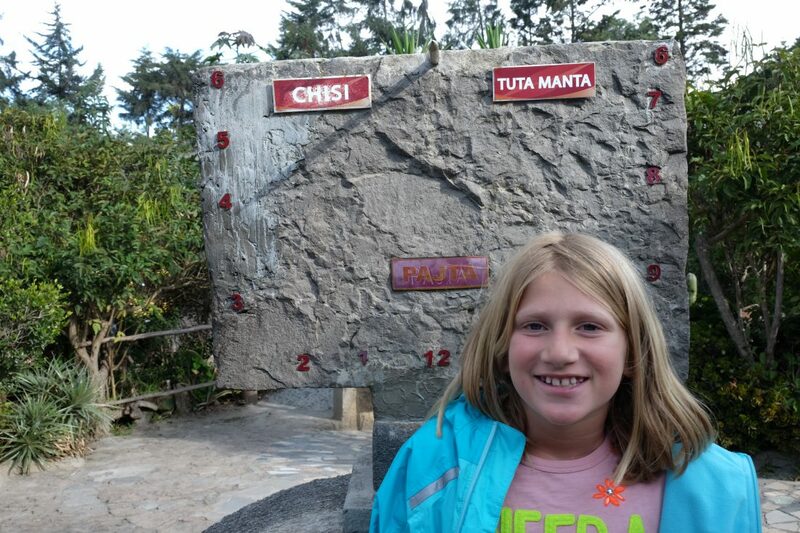 The monument still stands, but be sure to visit the Equatorial Museum which is the true center of the Earth. Sundials in Ecuador stand upright instead of flat on the ground because the sun is always directly overhead (or slightly north or south depending on the season). The red line above truly is the exact equator. 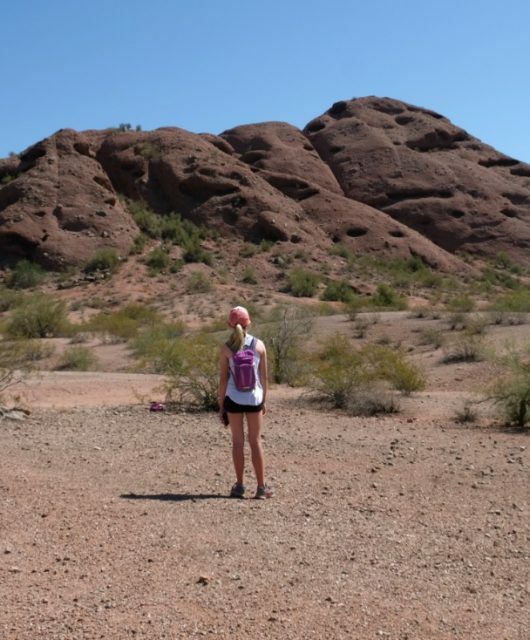 Our guide did a fascinating experiment for us where she drained a tub of water just to the left of the line (northern hemisphere), exactly on the line, and just to the right (southern hemisphere). In the northern hemisphere the water created a vortex which spun in a clockwise rotation, in the southern hemisphere the vortex spun in a counter-clockwise rotation, and on the equator the water went straight down the drain! This is known as the Coriolis effect. See for yourself in this video we captured of the experiment! 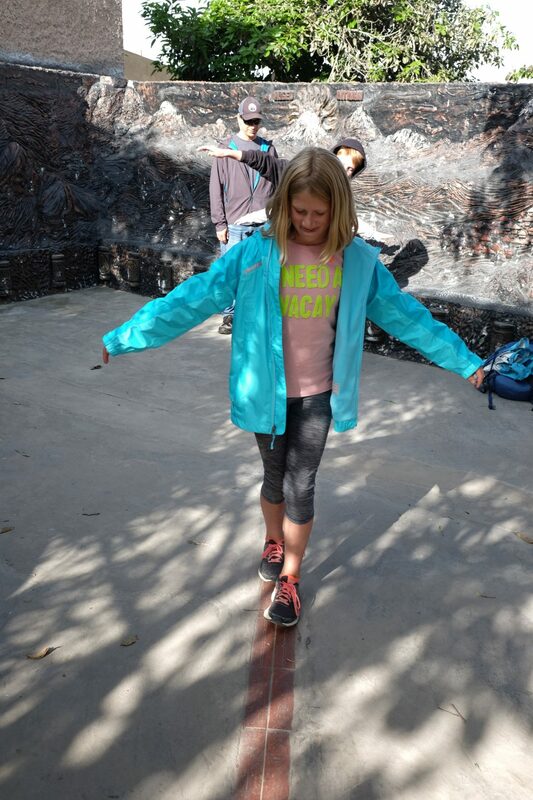 These opposing forces of the Coriolis effect is why it’s hard to walk in a straight line directly on the equator. 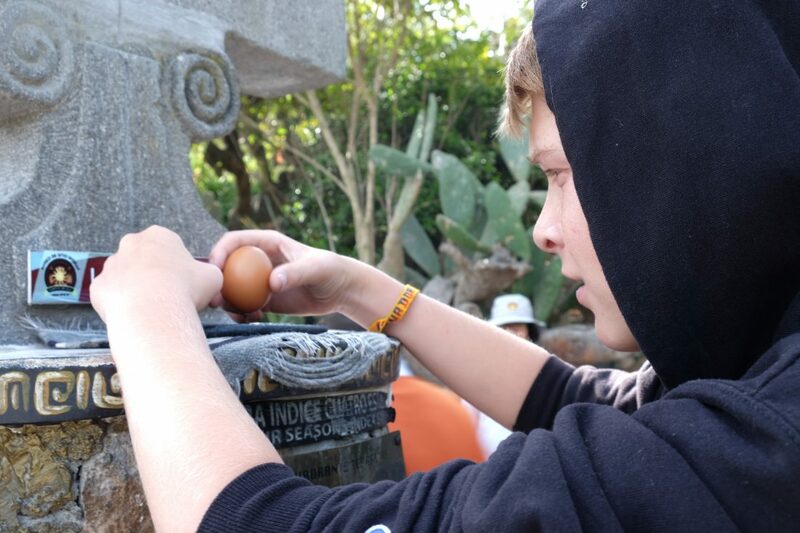 The same goes for trying to balance an egg on a nailhead on the equator. Those who are able to do it earn a certificate! Yay, Jackson! 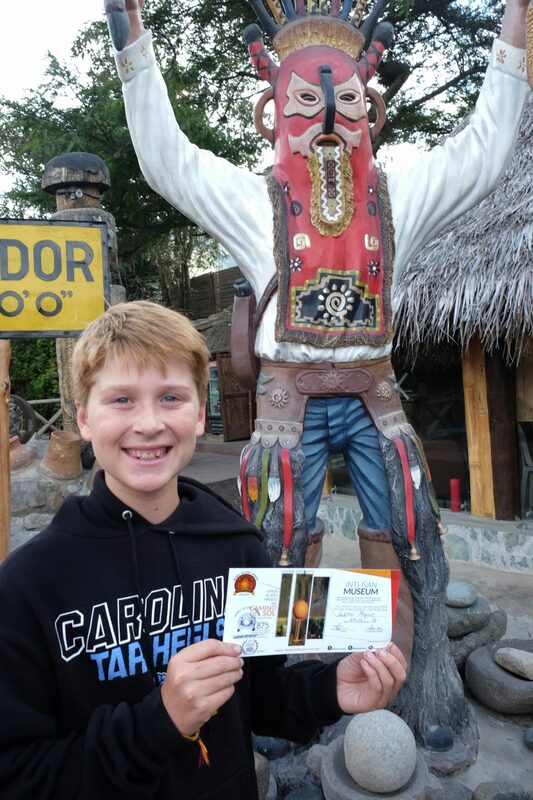 Good to know: Bring your passport so you can get a stamp from the equator!